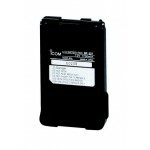 Original Icom BP-202M battery pack to fit Icom IC-4088SR model radios. .. Original Icom BP-227 battery pack to fit Icom IC-F51V model radios. .. 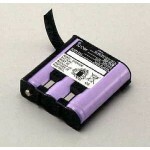 Original Icom BP-227AX ATEX approved battery pack to fit Icom IC-F51/IC-F61 model radios. .. 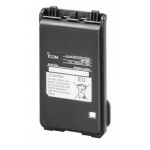 Original Icom BP-232N battery pack to fit Icom IC-F15/IC-F25, IC-F3022/IC-F4022, IC-F34G/IC-F44G,.. 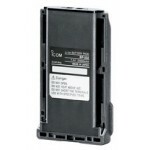 Original Icom BP-265 battery pack to fit Icom IC-F3002 and IC-F4002 model radios. .. 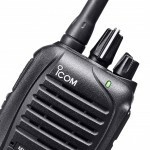 The IC-F3002 offers a simple yet reliable communication solution for a wide range of appli.. The IC-F4002 offers a simple yet reliable communication solution for a wide range of appli.. 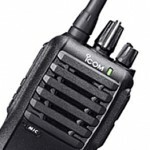 The Icom IC-F3102D is the latest and smallest IDAS digital radio. It's the ideal choice for b..